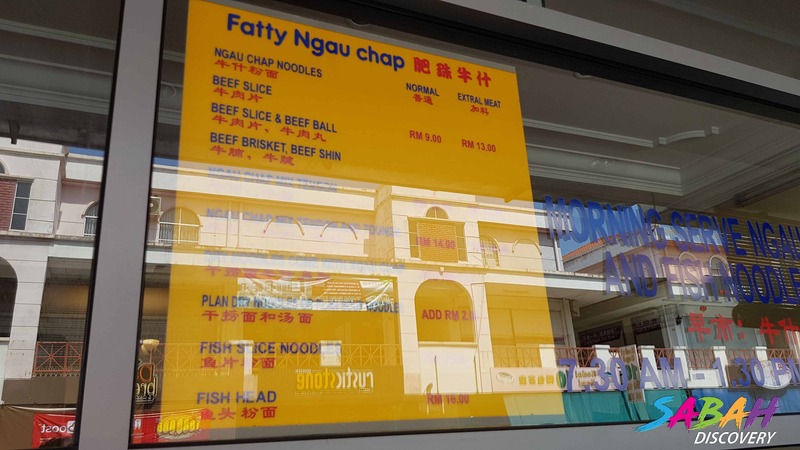 I'm pretty sure that everyone in KK is familiar with Fattys Kitchen. 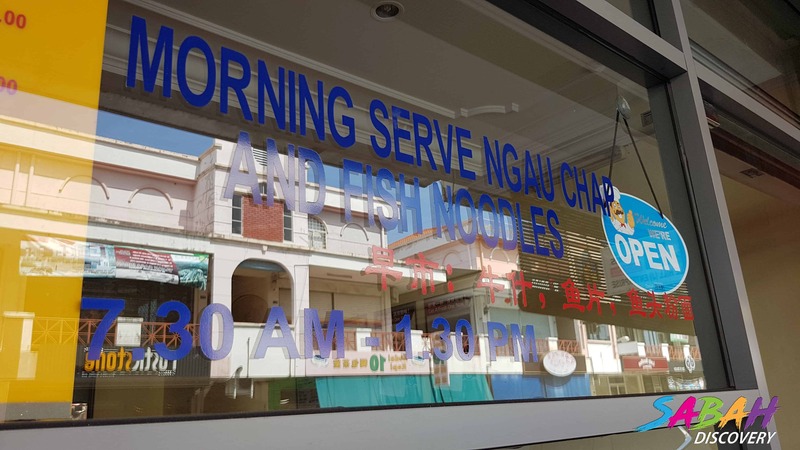 Previously, it opened in Luyang and now, it has moved to Lintas and in March, another branch will be opened at Hilltop. 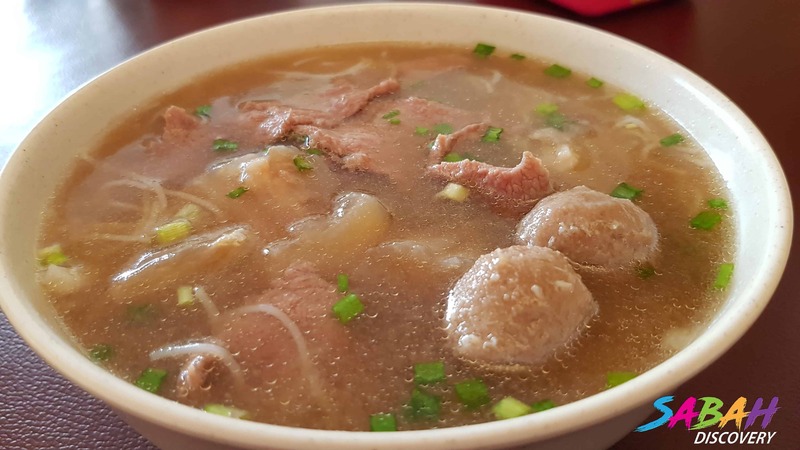 The soup is sweet and savoury, the beef slices, beef tendons, beef balls, and beef internal organs are so fresh, tender and juicy. 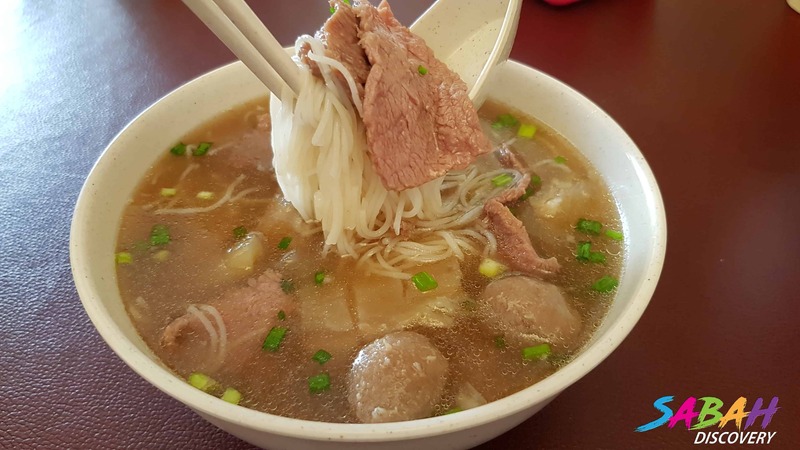 Most importantly, they installed air-conditioner inside the restaurant, you will no longer soak in sweat and can enjoy your meal comfortably. 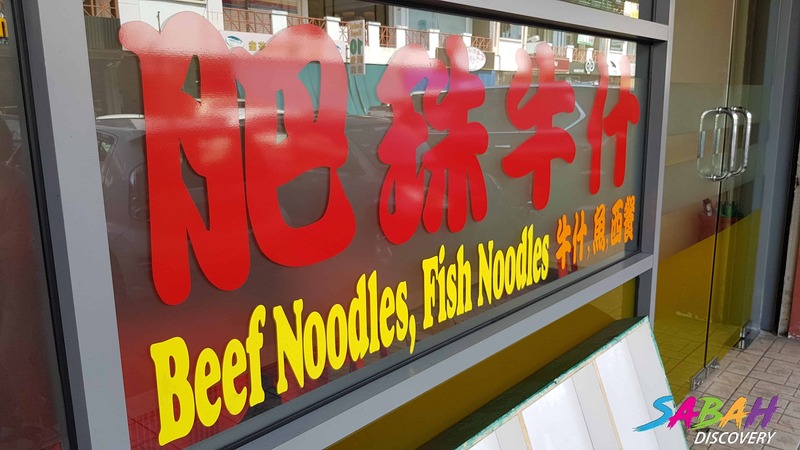 Other than mixed beef noodles, they sell mixed fish noodles too. 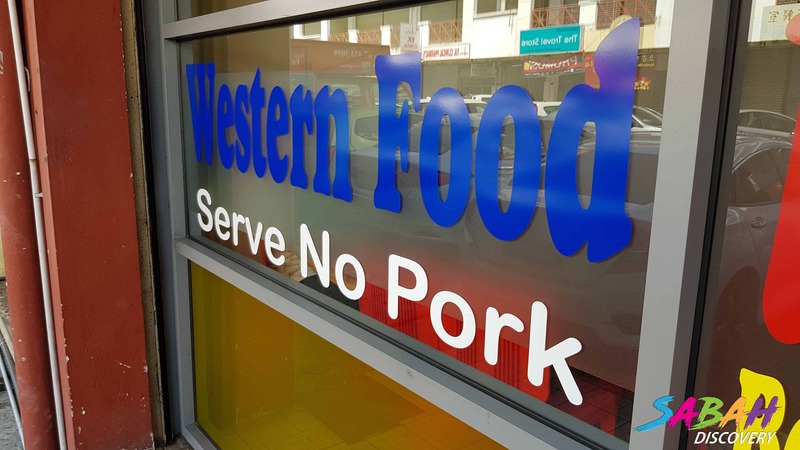 In particular, they sell mixed beef and mixed fish noodles, whereas, in the evening, they sell mixed beef noodles and western food.